Coming in at #11 on my Countdown to Christmas list is a gift pick for… ME! I’ve had my eye on these kicks for a while now, and I think it’s time someone buy them for me :). I mean, are these not the perfect combo of sporty and chic?!? I’m in love, oh and I wear size 7.5… (just a subtle hint for my husband) LOL! 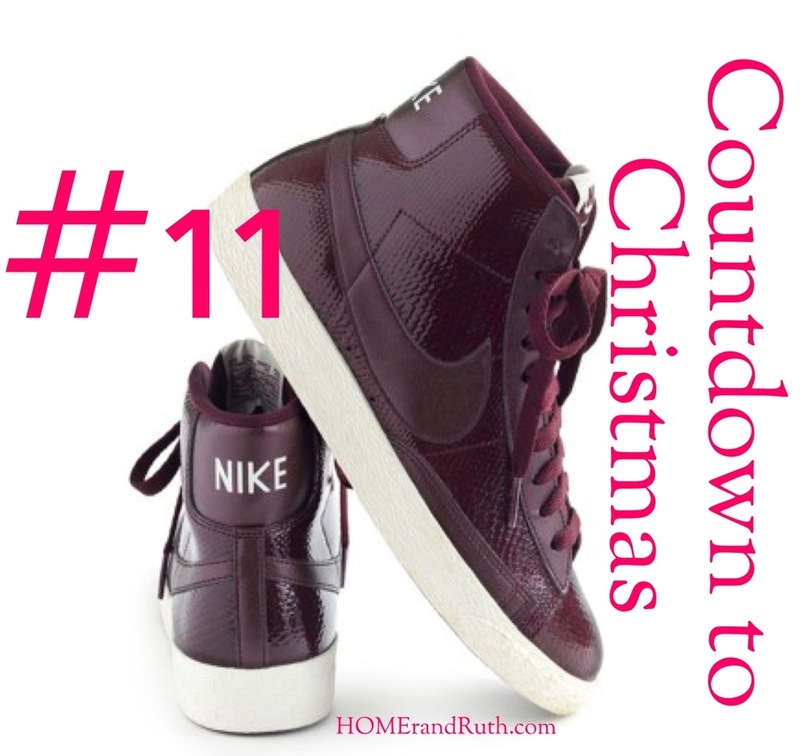 Any chic kicks on your Christmas list?